Pointe du Hoc is a cliff top on the coast of Normandy in France. It is located on the west side of Omaha Beach, it is 100 ft (30m) tall overlooking the sea. During World War II, specifically Operation Overlord it was a target of the U.S. Army Ranger Assault Group early on D-Day. 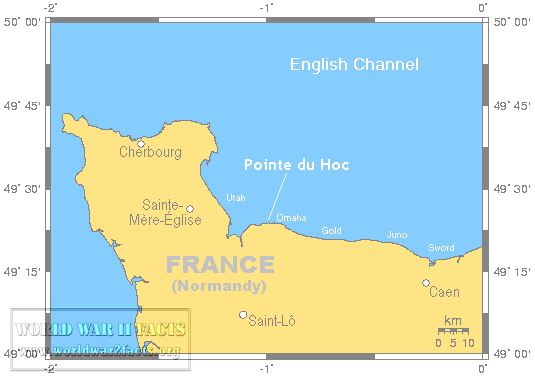 The high ground overlooking Omaha Beach would prove to be a significant threat to the Allied landings if not taken. Normandy Invasion, June 1944 U.S. Army Rangers show off the ladders they used to storm the cliffs at Pointe du Hoc, which they assaulted in support of "Omaha" Beach landings on "D-Day". the east they were a challenge the American forces had to overcome if they wanted to safely land on the beaches. The first attempt to get rid of the guns was by using naval guns and aerial bombardment. Both attempts seemed unsuccessful and it was believed that the fortifications were too strong to be destroyed this way. The only option left to destroy the guns was by a ground force attack. 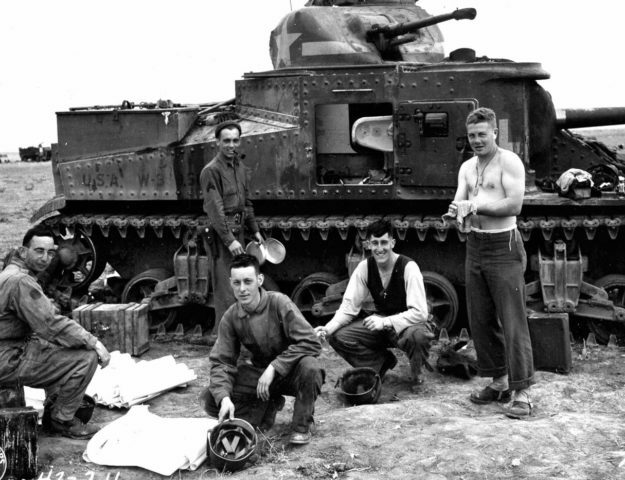 This task was assigned to the United States 2nd Ranger Battalion, it was decided that the guns needed to be destroyed early on D-Day. Before the American attacks the guns were moved 1 mile away but the fortifications were still intact and even without the guns would present a threat to the landings if they were managed by artillery observers. While the Range Battalion commanders knew that the guns were moved from their positions the Rangers didn't know until the attack started. 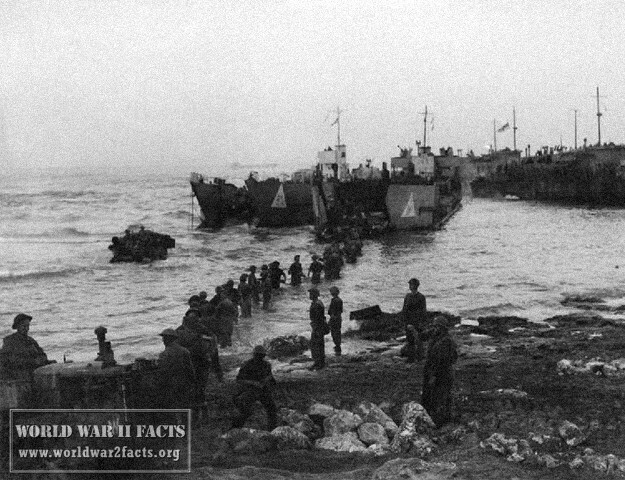 The Rangers, using 10 landing craft and 4 DUKWs they landed on a beach 3 miles (about 5 kilometers) from their objective. They were so far off partly because of the rough sea they had to face, one supply craft even sank because of the elements, leaving only one survivor. given orders to wait, if the landing was successful they were to proceed to the landings at the point. Otherwise they were to land on the west of Omaha and fight towards the west and to the cliff top. It was decided that the Rangers would land at Omaha so Rudder and his people were on their own. 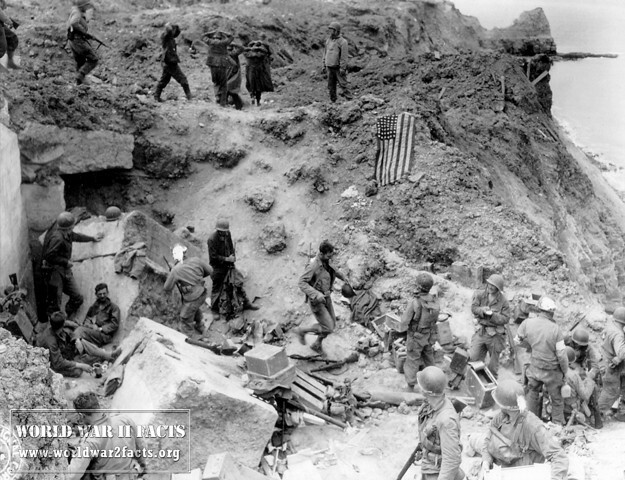 The problem for the Rangers was that they were only on the east side of Pointe du Hoc, while the original plan was that there would be forces on both sides. 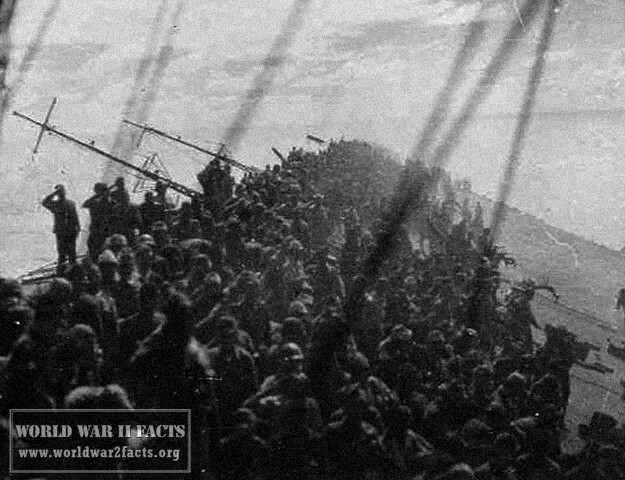 When they approached the cliff, the beach at its base was only 30 yards (27 meters) wide and there were many craters from the bombardment. To climb the cliff the Rangers were equipped with special rocket-powered grappling hooks and fireman ladders. 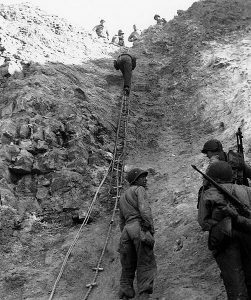 Climbing up wasn't an easy task, one of the problems was that the fire from their own ships had piled up the earth at the base of Pointe du Hoc, this meant that they couldn't come close enough to use the ladders. After several attempts the Rangers, thanks to some assistance from the naval artillery, made it on top of the cliff with a surprisingly small number of casualties. When they reached the fortifications they realized that the guns weren't there anymore, the Rangers split up, one group remained behind to establish a command post while the other went looking for the guns. 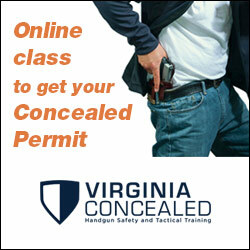 They found the guns in an apple orchard, unguarded. The Rangers easily destroyed the guns and accomplished their primary mission. The Germans however soon recovered from the initial confusion and started a counterattack and by nightfall they forced the rangers into a defensive position. By the next day Rudder had lost over 100 men of the 225 he started out with. The next day Rudder and his battalion were relieved by the 5th Ranger Battalion after having held off five Germany counterattacks.